I found this blog post in my drafts today and decided that today I felt like posting it. A couple months reflection after graduation has only solidified my feelings expressed here. 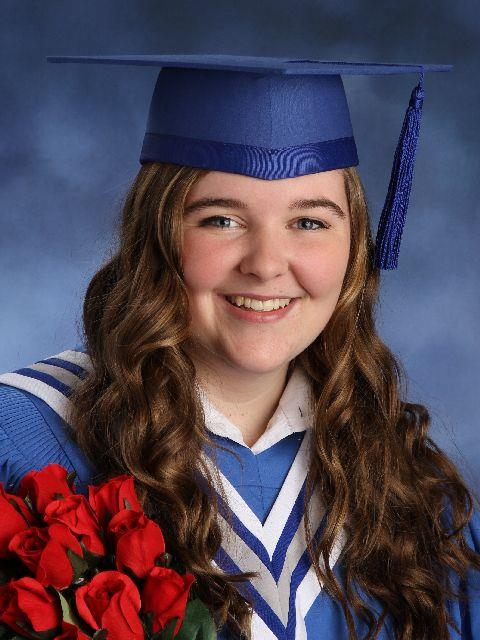 As my first year of university approaches in just a few short weeks, I’m so grateful for the high school experience I had. In just a few short hours I will be a high school graduate. Wow, it feels crazy even just to write that sentence. The fact is, graduation today marks the end of an era in my life. It is, if you’ll forgive me for being dramatic, the end of everything I have ever known. It’s the end of certainty and of childhood and my life in Barrie. And while that can be a little scary, it is also so unbelievably exciting. The last four years have not always been easy but I have loved the time I spent in high school. St. Joan of Arc is an amazing school that has given me so many opportunities. I’ve performed in musicals and rowed on the lake at sunrise. I’ve gone on canoe trips and drama trips and TNL football games and MCC hockey games. I’ve been apart of a genuinely wonderful community. And I will be forever grateful for that. My classmates may hate me for saying this, but I was actually proud to wear the JOA uniform hahaha. If you had told gr 9 Sam that she would be graduating with a certificate of French proficiency and not taking a single gr 12 science or math, she most definitely would have laughed at you. Because I’ve changed, a lot. Mostly for the better I think. And I have dreams now that are bigger than any I would have dared to dream four years ago. I had teachers that encouraged me to think for myself. Yes, I also had teachers who were absolute jerks. But I managed to write every essay (most of them on time) and pass each test. I lived away from home for 3 months in a foreign language and came home more mature and more independent. So this is it. I’m graduating. Time to go my blue gown, walk across that stage and be ready for whatever the future may bring. University of Ottawa, I’m on my way!